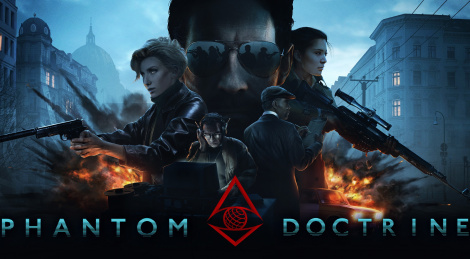 Available today on PC and PS4 (August 24 for Xbox One), strategy game Phantom Doctrine puts you in a Cold War uchronia where trickery, treachery, brainwashing and more are required to prevail in the shadows whether for the KGB or the CIA. 10% off and a free upgrade to the Deluxe Edition the first two weeks. 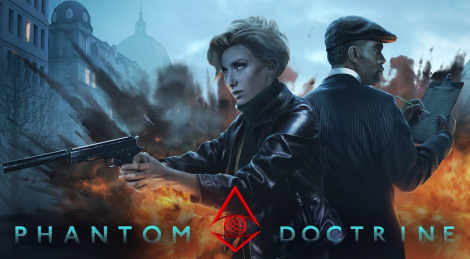 Espionage, interrogation, brainwashing and all the perks from a good Cold War tactical strategy game will be on the table August 14th when Phantom Doctrine releases for PC, PS4 and Xbox One with a $39.99 price tag. The game from Good Shepherd Entertainment and the creator of Hard West CreativeForge Games features a 40-hour+ single-player story mode with two different backgrounds (KGB counterintelligence operative or renegade CIA wet work commando), a New Game Plus that adds story content to the campaign and 1v1 multiplayer matches. Add on top of that a sountrack composed by Marcin Przybylowicz and you're good to go. 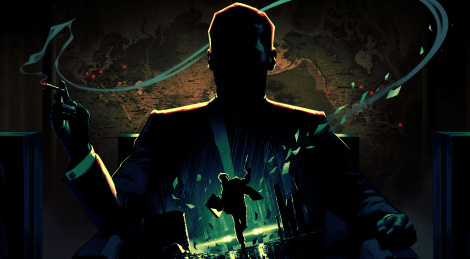 Cold War tactical espionage game Phantom Doctrine from Hard West creators CreativeForge Games will also release on PS4 and Xbox One this Summer. To celebrate this good news, Good Shepherd has released a new story trailer. 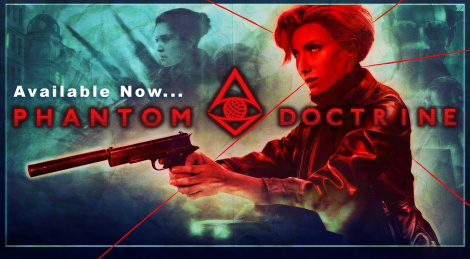 Good Shepherd Entertainment (formerly Gambitious) and the creators of Hard West CreativeForge Games have announced Phantom Doctrine, a conspiracy thriller and turn-based tactical game that takes place during the Cold War, in 1983. The player controls a secret organization named The Cabal whose aim is to fight a global conspiracy devoted to control the world. 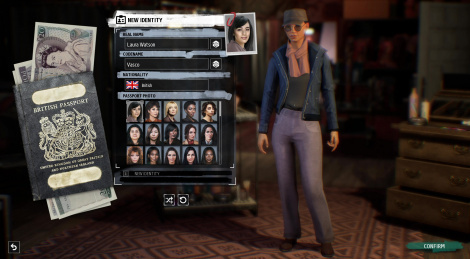 To deceive the enemy, you will be able to recruit agents or create them by brainwashing enemies or allies thus leading to double agents, saboteurs and more at your service. On top of that, you can add a soundtrack composed by Marcin Przybylowicz. More details, screens and live action trailer inside. The game will release in 2018 for PC and consoles.